The first step for identifying a career path is to explore yourself and unleash your true potential. 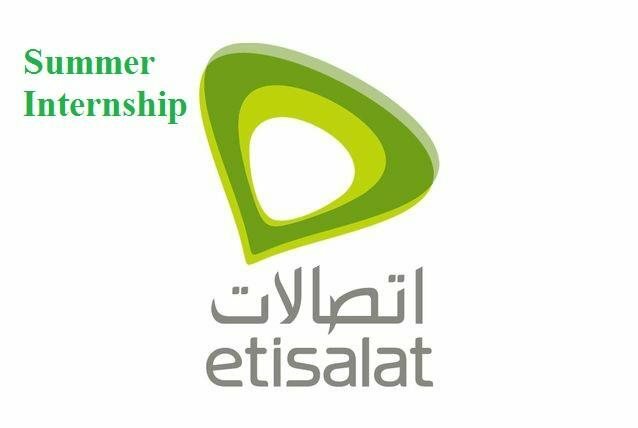 Etisalat Summer Internship will help you to discover your capabilities. Prepare yourself for a journey of self-exploration where you will experience the dynamics of the corporate word first-hand, and identify the career path that interests the most. Grades must be Very good or equivalent. Participation in any students activities is necessary.